Pioneering in the use of high resolution imagery in ceramic tile, Imagine Tile sets itself apart from other tile manufacturers. 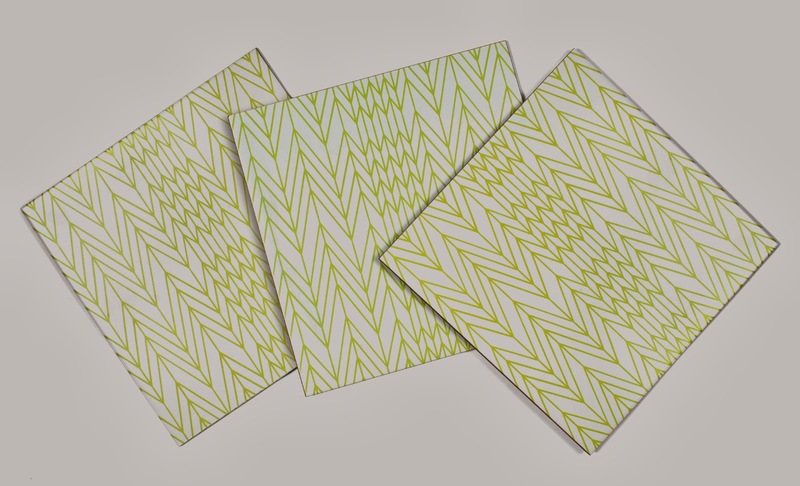 Known for their unique patented glazing process that literally fuses the glaze and tile together, the design or high-resolution image becomes a permanent part of the commercially-rated tile. Their tiles are highly durable, contain no VOC’s, easy to clean and LEED certified. 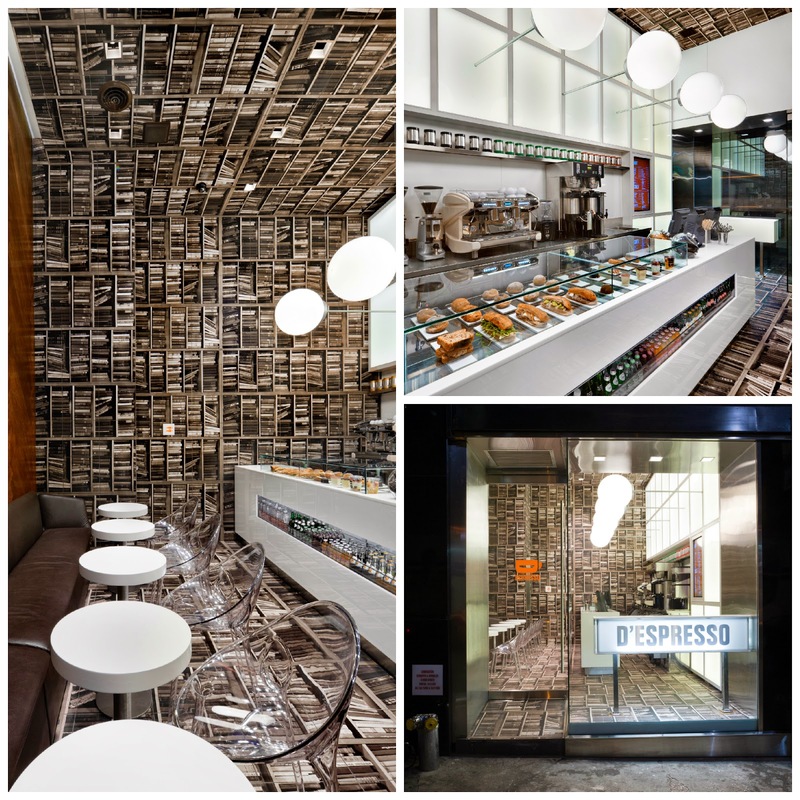 Check out D'Espresso - where images of books are used in an innovative way to turn a coffee shop on its side...Yup, those are Imagine Tiles....Love the forward thinking! 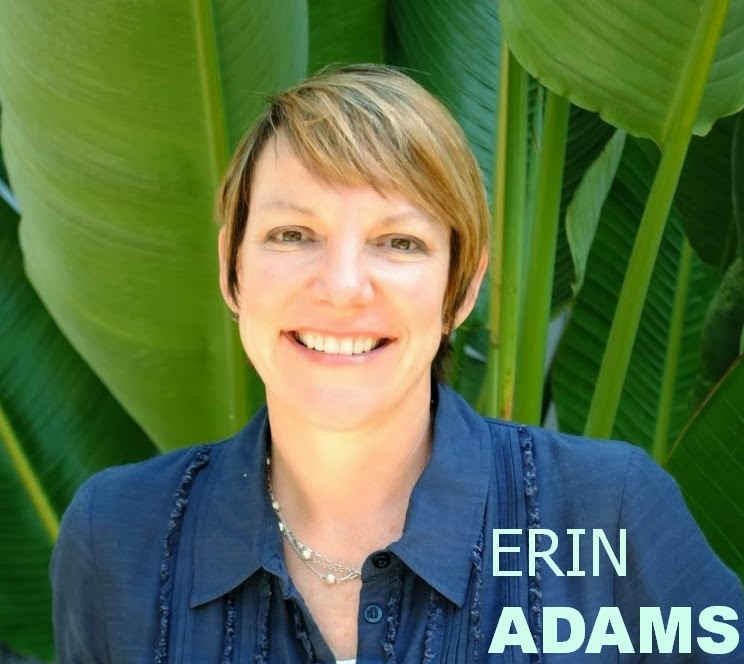 Erin Adams, today’s foremost mosaic tile designers heard about Imagine Tile’s custom capabilities through a mutual acquaintance and was interested in partnering with a manufacturer that could bring her vision to life for a new ceramic tile collection. 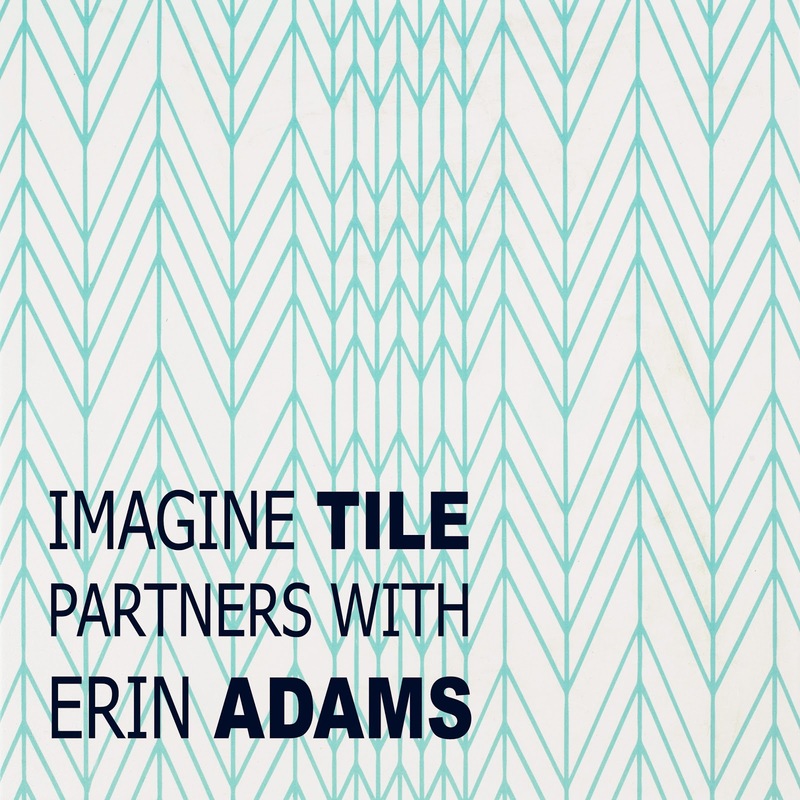 Owner Christian McAuley of Imagine Tile adds, “We met, discussed ideas, and the Slant Stitch collection was born! Keep it simple and fresh. I also like to mix the old with the new. I like color but I usually use color as accents and a mix of color. 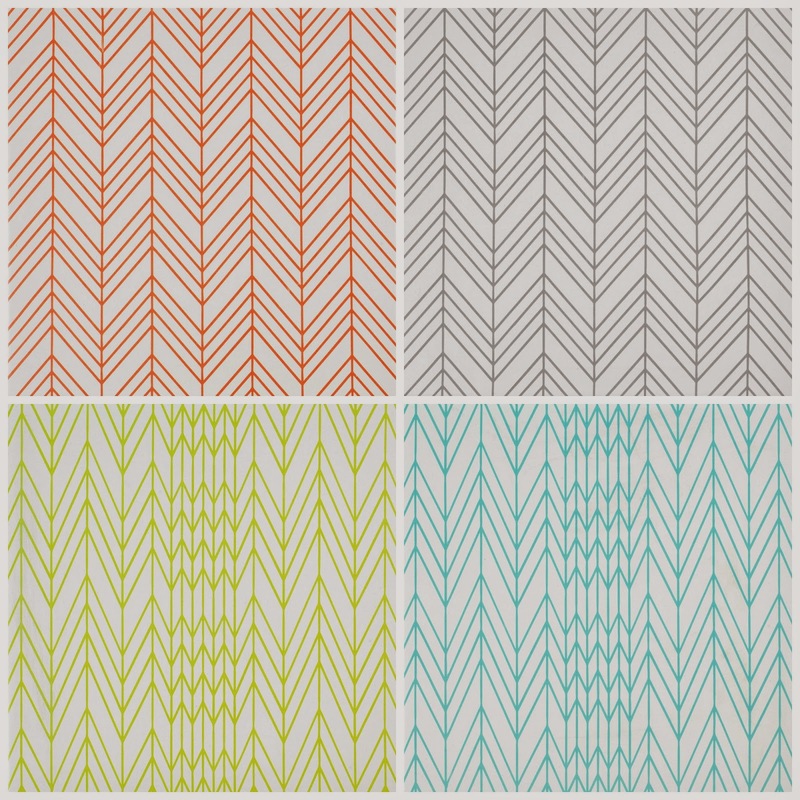 I am obsessed with repeated patterns and I like to push boundaries with materials where they have not been before. I also tend to view mosaics and patterns as contained chaos. When I am designing a new collection I see how that material has been used before and I set upon how to push it to an entirely new level. I do not look at tile for inspiration but fabric and other forms. My biggest design impact so far was revolutionizing the stained glass business and how people have viewed mosaics. I think the day I first created the first mosaic rug back in 1990 was an eye opening moment. As of late the past few years it has all been about simplifying and minimizing; but with a fresh sense of color. 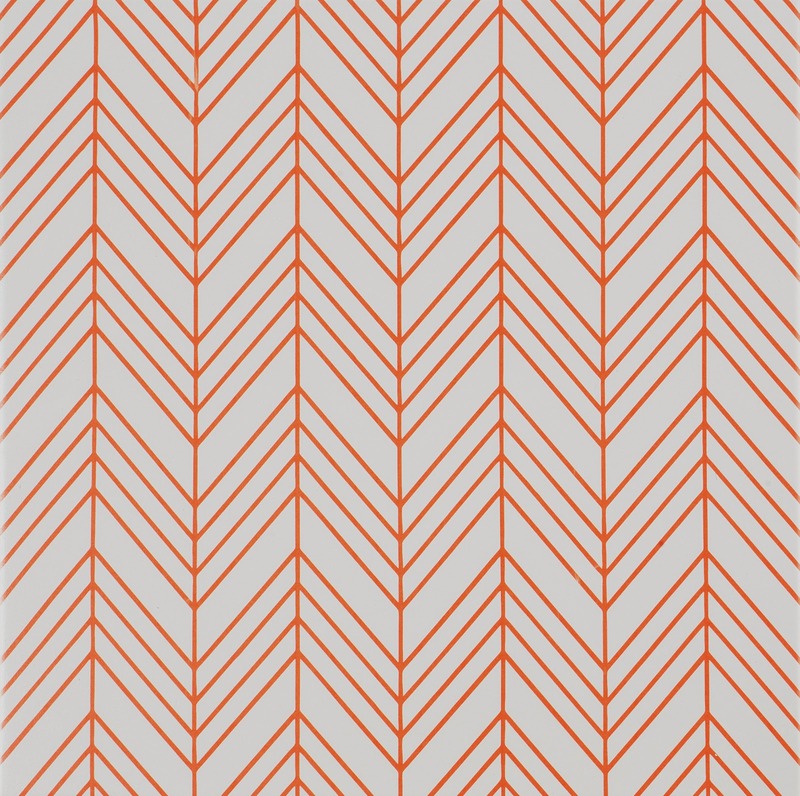 For me the biggest design impact historically was Alexander Girard. His use of color and the mix of modern with folk art finally allowed me to make sense of my world and background. Once again to always set the trends and not follow the trends, I do not copy tile design nor gather my inspiration from tile designs. I have learned once again sometimes it takes the public time to catch up to where I want to go design wise. I love the simplicity and the subtle coloration of the slant stitch. The way I pushed away from what imagine tile had done was to simplify rather than complicate. Right now the trend is still very ornate-ish water jet moroccan inspired pattern. I wanted fresh and clean and subtle. I would have to say as of late Museum of Modern Art. Also any third world country market. Go with my gut and do not follow trends! MANY THANKS, Erin and Christian! !